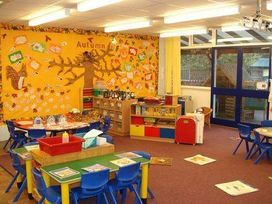 Our school is a Community Infant School for boys and girls aged four to seven. 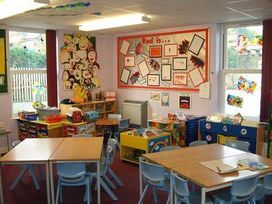 The majority of children attending the school live in the village although we do have lots of children attending from surrounding villages and the outskirts of Witham and beyond. 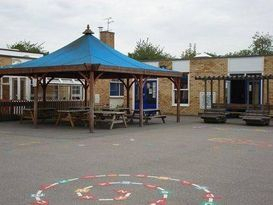 Our school started its life in 1975 when the local village primary school became two schools, Hatfield Peverel Infant School and St. Andrew’s Junior School, both of which now share the Church Road site. 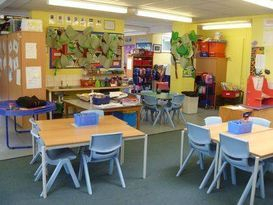 The Infant School was built to accommodate 180 pupils and has six classrooms and a spacious hall. 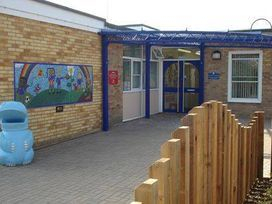 The school has a hard playground area, a separate grassed area which is being developed for outdoor learning and an enclosed outside area alongside the Early Years classrooms which has facilities for outdoor play and a quiet play area. 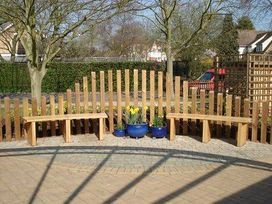 The grounds are leafy and pleasant and provide a rich environment for the children at the heart of a friendly and supportive community.